Revolutionary softness is what you get with this collection of super soft and easy care sheet sets. 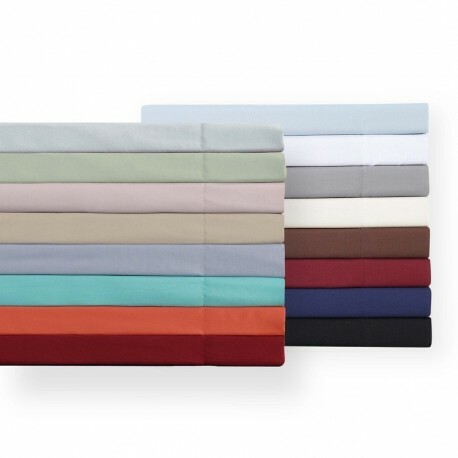 Revolutionary softness is what you get with this collection of super soft and easy care wrinkle free sheet sets. Deep pocket sheets fit your mattress.